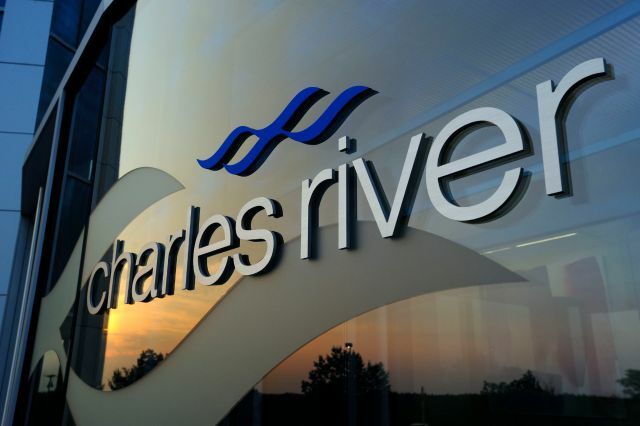 WILMINGTON, Mass.--(BUSINESS WIRE)--Dec. 1, 2016-- Charles River Laboratories International, Inc. (NYSE: CRL) today launched a full, end-to-end service offering of CRISPR/Cas9 genome engineering technology. Through a licensing arrangement with the Broad Institute of MIT and Harvard, Charles River can now offer custom in vivo and in vitro genome editing. With this technology, Charles River will be able to develop more translational research models that will ultimately improve the efficiency and effectiveness of the drug discovery process. Charles River has developed partnerships with three key groups globally for in vivo model creation services. In North America, the Company is partnering with Mirimus, a leader in RNA interference technology specializing in the creation of customized genetically engineered mouse models. In Japan, Charles River is partnering with the Laboratory Animal Resource Center, University of Tsukuba, one of the country’s largest production institutes for genetically modified mice. In Europe, the Company is aligned with Phenomin ICS, formerly the Institut Clinique de la Souris, a leader in mouse and rat creation and phenotyping and a key player in different strategic phenogenomics efforts, like the International Mouse Phenotyping Consortium. A poster entitled Comparative Analysis of NHEJ and HDR Repair Pathways for Genomic Editing Using CRISPR/Cas9 Technology in ES Cells was presented at the CRISPR Genome Editing: From High-throughput Screening to Disease Models Conference in Copenhagen. A second poster, C57BL/6NCrl mouse models generated by CRISPR/Cas9-mediated gene-editing, was presented at the CRISPR Precision Genome Editing Congress Europe 2016. David Fischer, Executive Director of Biology and DMPK spoke at the World Preclinical Congress Europe meeting. Dr. Fischer’s presentation on Vertical Integration of CRISPR/Cas9 Genome Engineering in Drug Discovery detailed the numerous applications of CRISPR/Cas9 throughout the drug discovery process by exploring examples from Charles River case studies. Don Liu, Senior Scientist in Charles River’s Genetically Engineered Models and Services group, will speak at CRISPR Summit USA. Dr. Liu’s presentation, Efficient Screening of Mutations Generated by CRISPR/Cas9 Genome Editing, will touch on the limitations of current post-CRISPR screening methods and present a sensitive platform for screening CRISPR-generated mutations for in vitro and in vivo models. To learn more about Charles River’s strategic CRISPR/Cas9 initiatives, please visit our website.